Uno is back with Part 2. 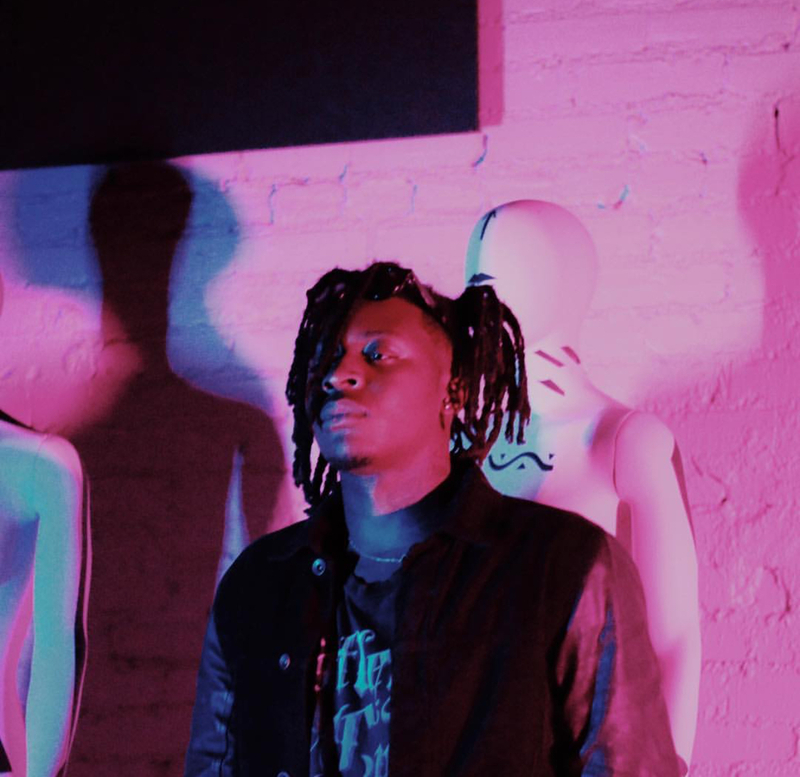 Atlanta based rapper, UnoTheActivist returns to our pages, following the release of his Limbus EP series Part 2. Just six months after the debut release of Limbus Pt. 1, the new volume consists of 8-tracks with the third single, “Cloned Existence” being the only pre-released record on there. A feature from Sosamann also appears on the fourth track titled “Universe Answers”, but after that, Uno, respectively, goes solo on the rest. Stream the entirety of Limbus Part 2 below.